The U.S. Navy helped give me the skills that I bring to every home or business! After serving our great country, I want to continue to serve by providing Framingham and surrounding towns a service that can help save lives! Fireplaces and chimneys that go without maintenance can create hazardous conditions in your living area. Even Gas or Oil heat systems that aren’t vented properly can cause a dangerous buildup of Carbon Monoxide – a colorless, odorless silent killer. The best way to avoid a problem is to properly maintain your flue. A yearly visit from Ron-Jon Chimney Sweepers will keep you safe and warm! By properly maintaining your chimney, you can virtually eliminate the chance of having a chimney fire. 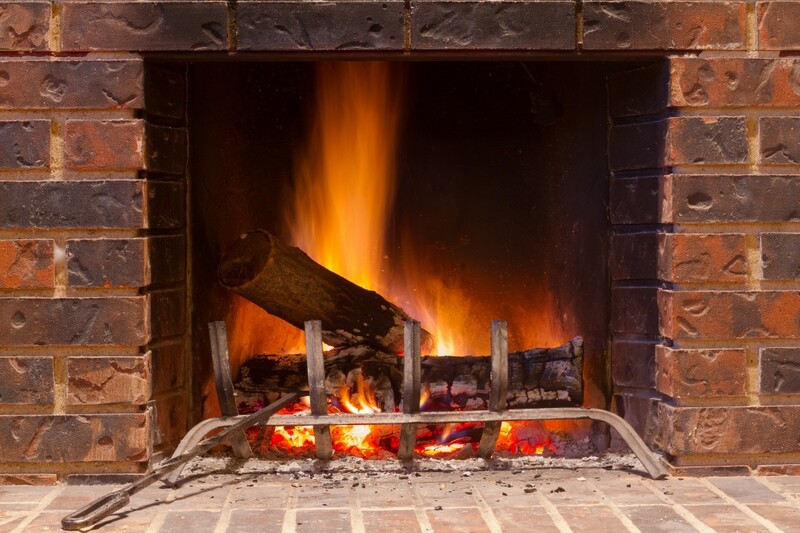 Buildup of creosote in the lining of your chimney can become flammable and cause restrictions that could cause smoke and dangerous gasses to find their way back into your house. Even a well maintained chimney can become blocked by animals if a cap hasn’t been installed properly. Learn more about chimney maintenance.